Come out and join the Challenger coaches and players in a four-day camp focusing on fun and love for the great old game! 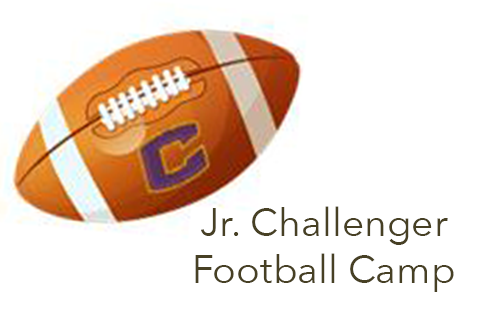 Funds from the camp go towards CCHS program needs such as equipment, assistant coach, and other basics. For questions or to register, contact Challenger Head Girls’ Soccer Coach Mick Power: cchsvarsitysoccer@gmail.com. 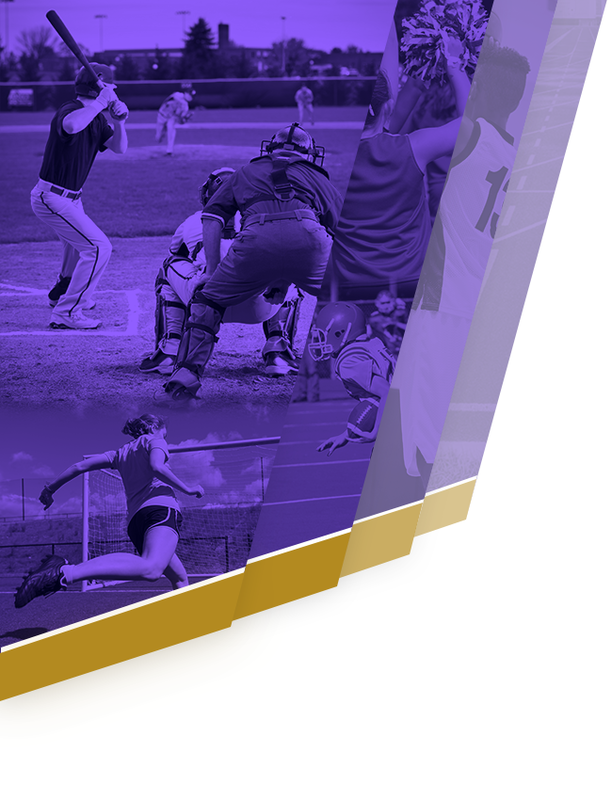 Fee: $60 per player if registered by June 1st and $65 after June 1st. 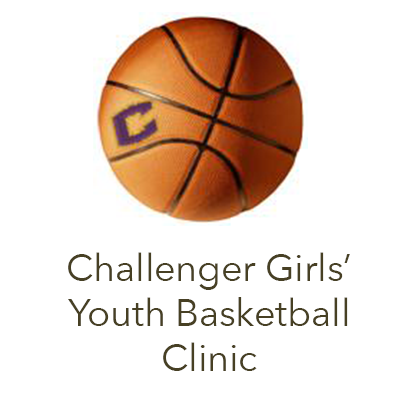 You are invited to participate in the Annual Youth Girls Basketball Camp at Cascade Christian High School. Girls of all skill levels entering 3rd-8th grades in the fall are encouraged to participate in this fun developmental camp. The camp will be directed by the High School Basketball staff and meet the Varsity and Junior Varsity Lady Challengers who represent Cascade Christian High. You will learn the basic fundamentals of passing, dribbling, shooting and rebounding from coaches and the teams. 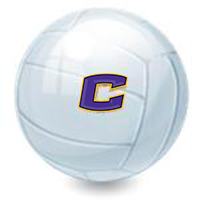 Come out and spend time with the CCHS 2-time OSAA 3A State Champion Volleyball Team! FOOTBALL CAMP IS STILL HAPPENING. COACH GETTMAN WILL CHECK THE AIR QUALITY INDEX EACH DAY. 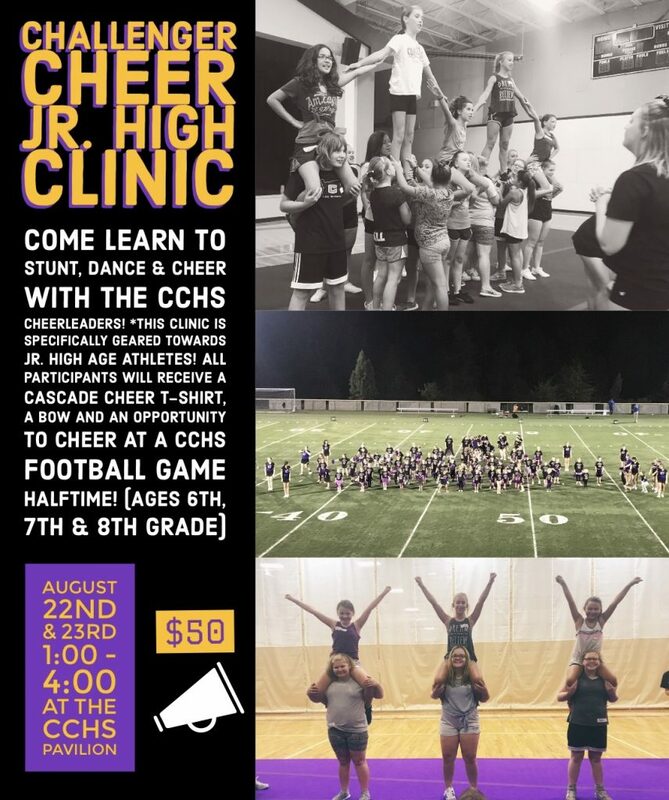 IF AIR QUALITY IS POOR, THE CAMP WILL BE MOVED INDOORS TO THE CASCADE CHRISTIAN GYM AT 855 CHEVY WAY, MEDFORD. 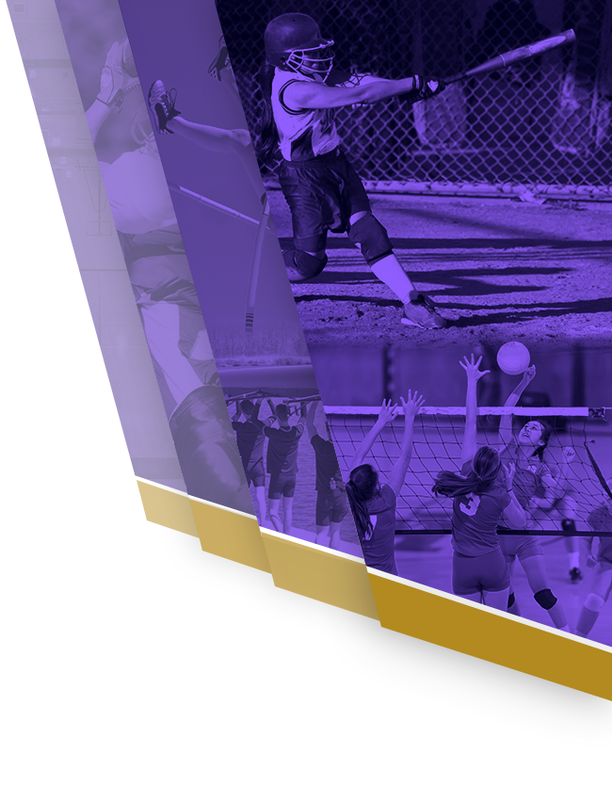 IF CAMP IS MOVED, PRE-REGISTERED CAMPERS WILL RECEIVE AN EMAIL FROM THE COACH. WE WILL ALSO POST A NOTIFICATION ON OUR FACEBOOK EVENT PAGE AND WE WILL HAVE SOMEONE OUT AT U.S. CELLULAR FIELD FOR THOSE WHO ARE NOT PRE-REGISTERED AND MISS SEEING THE FACEBOOK NOTIFICATION. CAMPERS CAN REGISTER AND PAY THE DAY OF. WE RECOMMEND COMING AT 8:15 AM TO REGISTER. What to bring: Bring good athletic shoes or cleats each day along with a bottle of water. 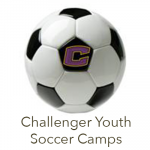 The focus of the camp is to teach the Fundamentals of football and develop the camper’s skills. They will learn in a dynamic, fun and exciting environment. CHALLENGER FOOTBALL is currently the most successful program in Southern Oregon coming off a season where they won the 3A Oregon State Championship, which his their 3rdchampionship in the past 13 years. As well as having a 3 Offensive State Player of the Year, 1 Defensive State Player of the year and 1 Lineman of the Year for the past 4 seasons. 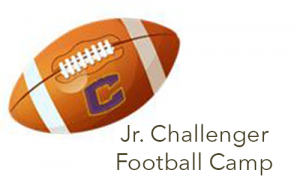 The Challenger Coaches and Players are committed to excellence and this year’s camp will focus on teaching Football Fundamentals and in doing so your Player will learn Teamwork, Discipline, and FUN from Coaches and Current Players. 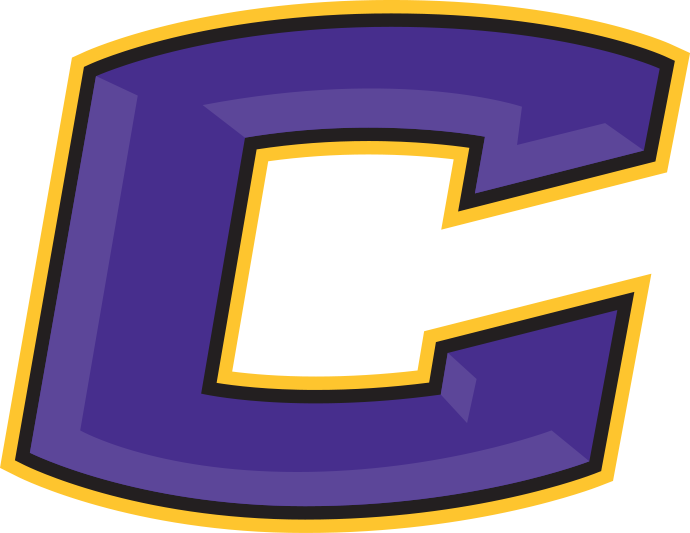 Registration Information: (Make checks to CCHS Football) You may mail the permission slip along with the payment by July 23, 2018. 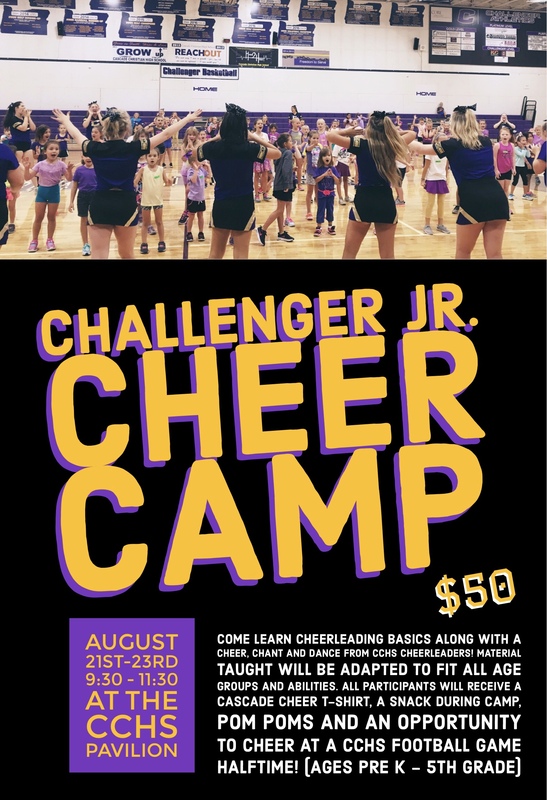 Challenger Football Club, 1254 Hawk Dr., Central Point, OR 97502. After July 23 you may register the day of camp at 8:15 a.m. at U.S. Cellular Football Field.